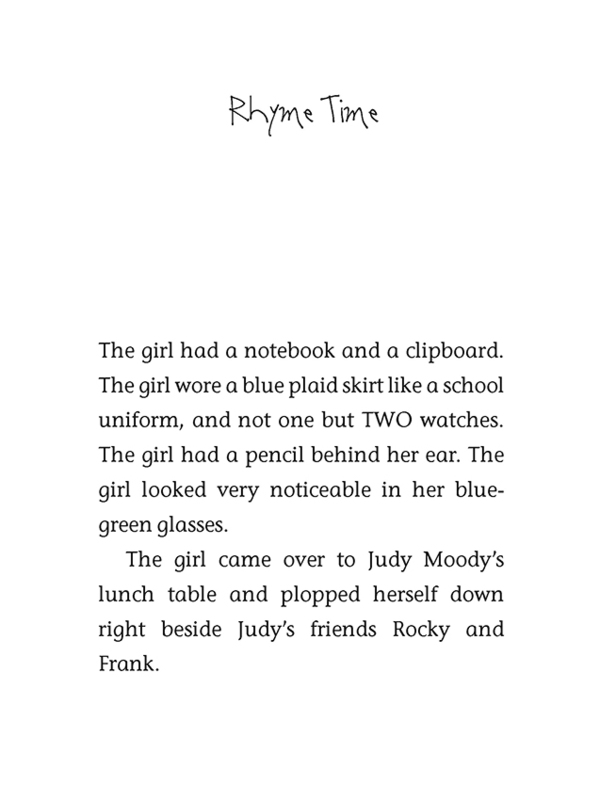 Amy Namey might be Judy's worst enemy . . . or new best friend. 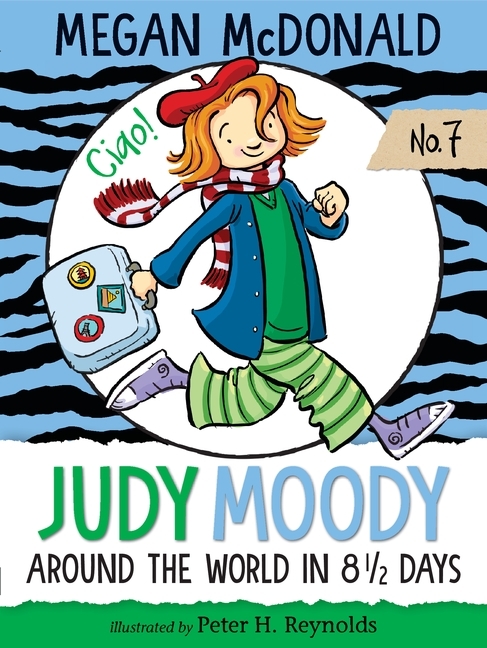 Judy Moody finds some unexpected potholes on the path to friendship when Class 3T teams up with Class 3V for a whirlwind tour of the globe, investigating everything from tooth-brushing sticks in Yemen to an Italian "spider dance" along the way. Fans will cheer as Judy finally masters the challenge of making new friends and keeping the old — for sure and absolute positivo!